SAP is the largest business software company in the world. 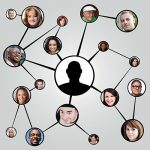 That means, as a new user, you join a diverse and robust global community! Luckily that translates to hundreds of tips and tricks on the internet to help you customize SAP and get the most out of your experience. I’ve short listed a few of my favorite for you here. Log onto one of your SAP servers. In the main toolbar up top, you’ll notice a multi-colored icon at the very far right. Click on it and choose “Options”. At the top you should have a field called “Theme” with a drop-down menu. Select the “Enjoy Theme” option. Click “Apply” and “OK” and then log out of SAP. Log back in to view your shiny new color scheme! 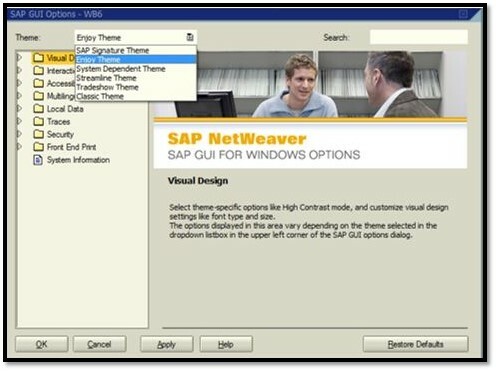 Repeat the steps above to open the “SAP GUI Options”. 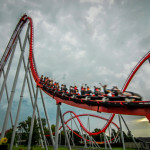 This time, click on “Visual Design” to expand it. There are many options to choose from, with a nifty preview option on the right side. Once you’ve made your selection, click on Apply, OK, and repeat for other servers. Chances are, you’ve heard business analysts, or even veteran SAP users in the business refer to data by its technical value. For example, the Seattle plant might be 1000, and Dallas plant is referred to as 1001. 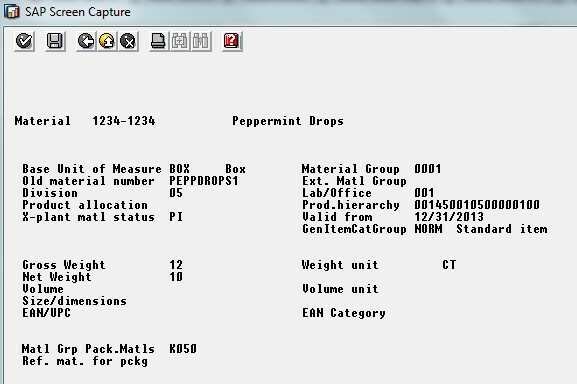 Also, the reports that come out of SAP will generally contain a technical value, but not the text description. So how can we cross reference and become more familiar with the technical values, when by default a dropdown menu in SAP only contains the text value? While you’re in the Options window, open the section called “Interaction Design” and click on “Visualization 1”. In the section marked controls, check both boxes. Now you will be able to view both the technical SAP value and the text value in the dropdowns. This next tip is especially helpful if you need to take a snapshot of data to be used in training manuals, or to send in an email. Go to any screen in SAP and fill out the necessary details. Then click on the Options button and choose “Generate Graphic”. Then “save” the screen capture. You will now be able to be able to use the screen capture as you wish. You’ve likely noticed that some processes in SAP can take a while to process; particularly large reports. If you have simultaneous logons, you have the option of simultaneously running multiple sessions, instead of waiting for the first process to finish before kicking off your next. You can then use these to your advantage by logging in to multiple sessions and simultaneous running SAP sessions. If you’re like most, you only have one SAP logon. 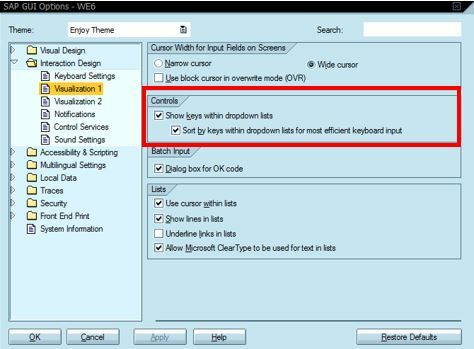 However, even with one logon you can still take advantage of multiple SAP windows open with a very simple trick, the “Create New Session” button. It’s on your main menu of icons and is highlighted in the graphic below. This opens a completely new SAP GUI session, leveraging the same logon. You can have up to 6 simultaneous sessions launched from the same logon to SAP using this method. 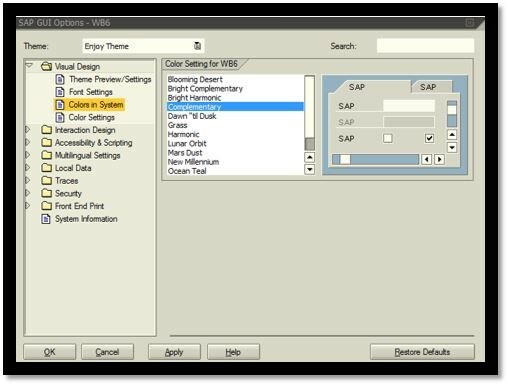 My final tip will save you from having to return all the way back to the main SAP menu to launch each new process. From any screen within SAP, you can simply type “/n” plus the “transaction code” you want to launch next (ie: /nmm01), then press “Enter”. Within the same window, you will be directly taken into the new transaction. 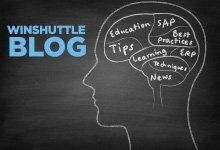 I hope you find at least one of these tips helpful as you continue to explore the exciting world of SAP! Please let us know if you found these tips helpful. We’ll be posting more helpful tips in future blog posts.